Note: For People staying in Cozumel Ferry is Not Included. SKU: Tulum Xel-Ha Private Tour-1. Categories: Affordable Eco Tours In Cancun. This tour is the perfect combination of culture and nature. 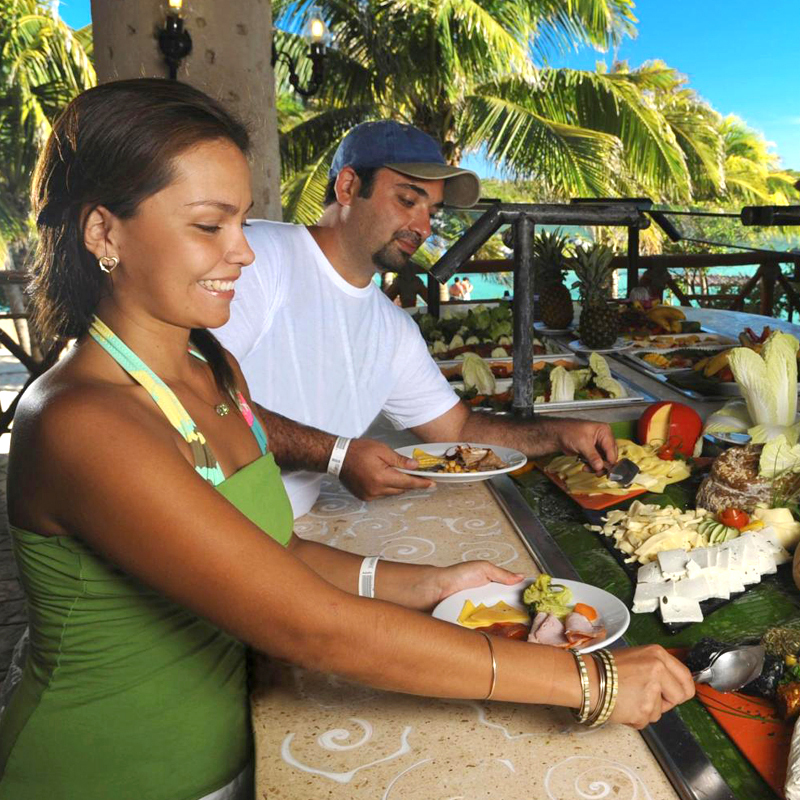 You will split your day between the ancient Mayan temples of Tulum and the beautiful natural aquarium of Xel-Ha. 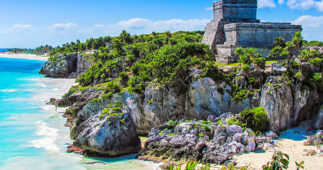 Tulum is one of the most popular attractions in the Mexican Caribbean, and it is by far one of the most beautiful places built by the Mayan Civilization. Xel-Ha Park is considered the largest Natural Aquarium in the World and is breathtakingly beautiful. This adventure tour starts with pick up at your hotel depending on where you’re staying in Cancun or the Riviera Maya. 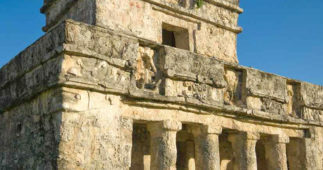 Once we arrive in Tulum, we will start our walking tour imparted by a Professional Tour Guide that will share with you details and facts of Mayan Civilization, culture, sacred places, and why Tulum was a very important harbor that connected other Major Cities like Coba and Chichen Itza. 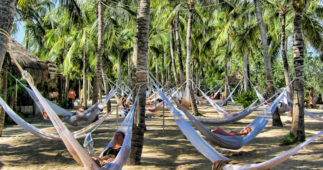 Once we finish the walking tour, you will have some free time to enjoy Tulum, the spectacular views of the Caribbean Sea and take your vacation photos. 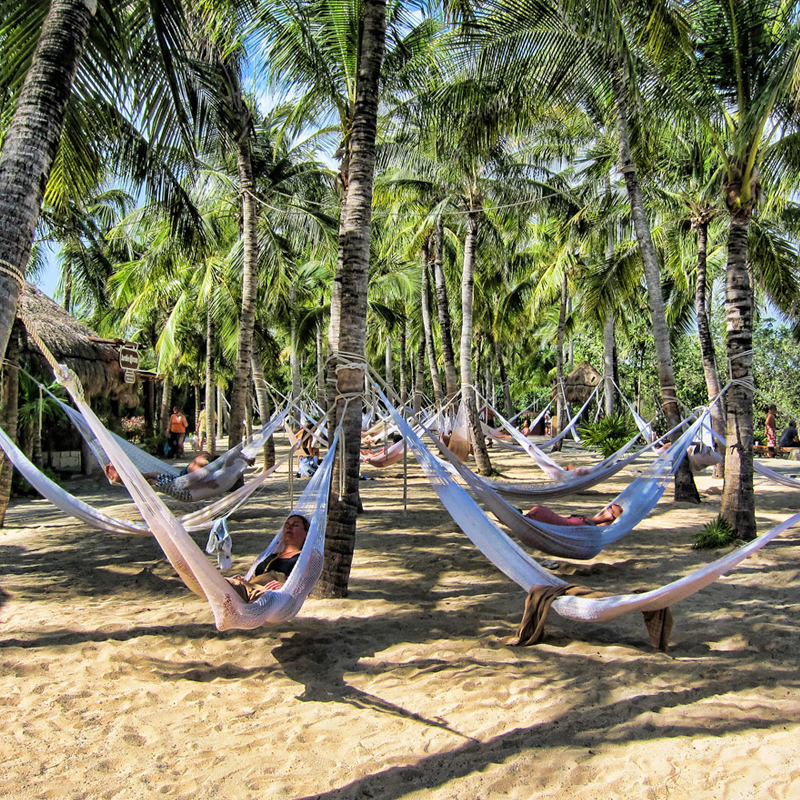 The next stop of this great adventure will be Xel-Ha Natural Park. As soon as you arrive to the area, the friendly staff will help you with your registration, and you will receive a short briefing about the area and the facilities available to you. 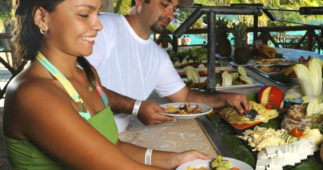 You will then have the chance to explore all the different attractions in Xel-Ha. 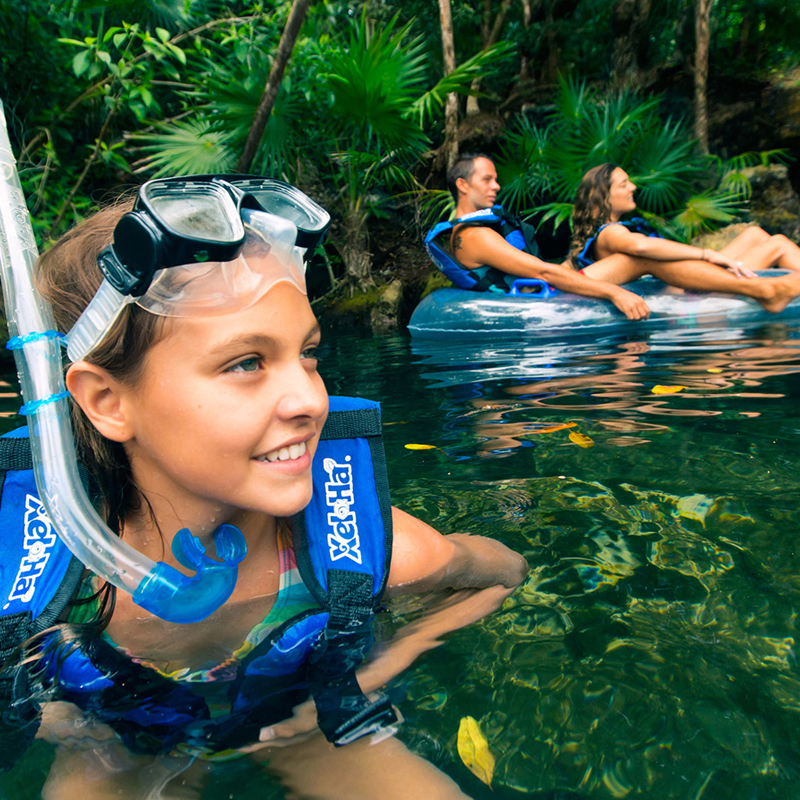 Enjoy a true connection with nature as you float down the river or snorkel it. Try out some of the fun and adrenaline-seeking activities like the Cliff of Courage, the rope games in the middle of the water and ziplines that end in water. 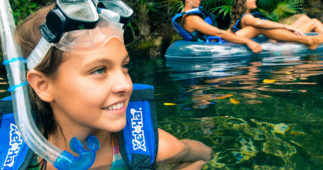 Come to Xel-Ha and experience the beauty of this magical place where you will have a unique and unforgettable experience surrounded by nature in one of the most exotic places on the planet. 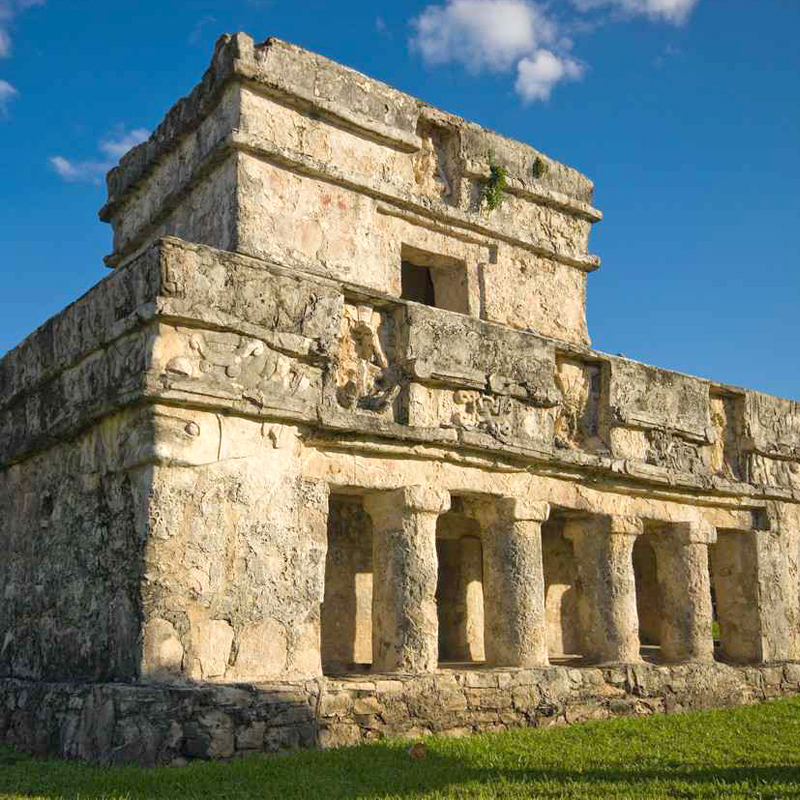 Enjoy the perks of seeing two of the most magical places in Cancun and Riviera Maya with this combined tour.